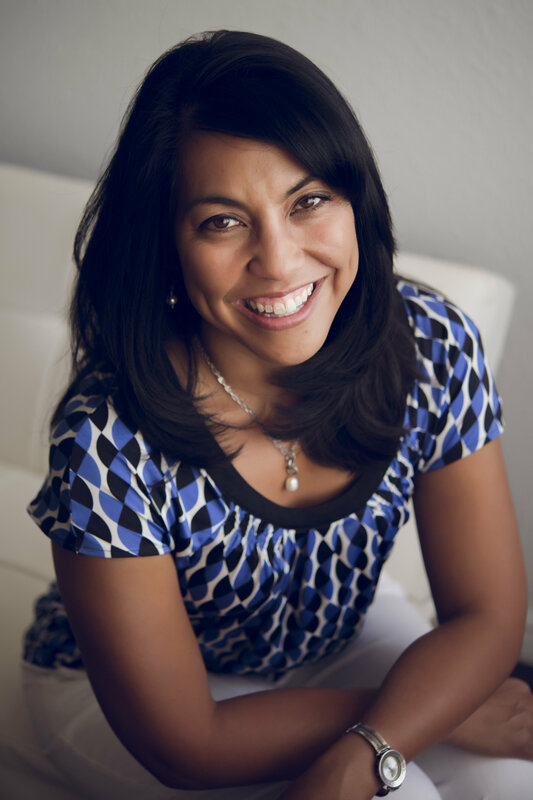 Kim Miles works with corporate executives, leaders and business owners who want to be better leaders, have better performance, and want positive outcomes and success based on effective action, mindset, and connection to their business and passion. Kim is a certified CORE MAP Assessment and Navigational Conversations Facilitator. Both tools support leaders in connecting with their teamon a deeper level to improve engagement, team cohesiveness and overall team success.